We have an increasing number of customers who are looking for something specific. 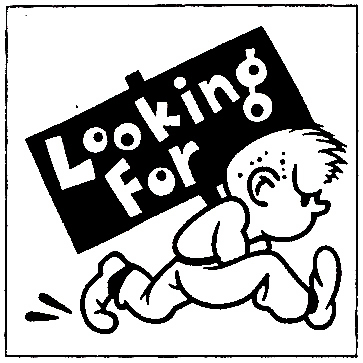 Therefore, we're starting a new section to include a list of items that someone is interested in buying. If you have one of these or know of a source, please send an email or call us, and we will put you in touch with the potential buyer. AC or DC power (or both)? 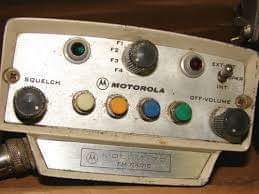 Does the radio have a back? If you're looking for something specific, let us know, and we'll add it to this list. Radiola, other Victrola types, etc.